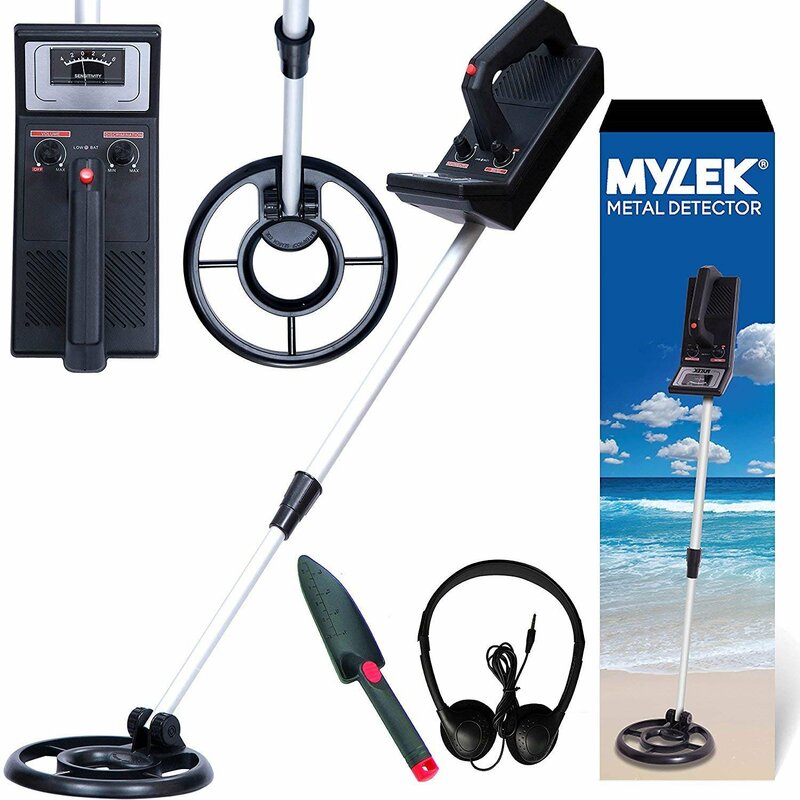 EASY TO USE METAL DETECTOR: The Mylek lightweight adjustable Metal Detector is easy to use and can detect many different metals including gold & silver. You can be up & running within minutes. Analogue meter shows type of metal detected and has a variable discrimination control which can be set for all metals or adjusted to respond only to the highest conducting silver or gold metals. LIGHTWEIGHT & COMFORTABLE TO USE: Weighing in at only 1.2kg you can be sure this is one of the lightest metal detectors around, perfect for the beginner and with an added bonus of an easy adjustable length shaft and adjustable search coil which is also waterproof meaning anyone can adjust, carry and operate this metal detector with absolute ease whilst detecting on land or on the beach. 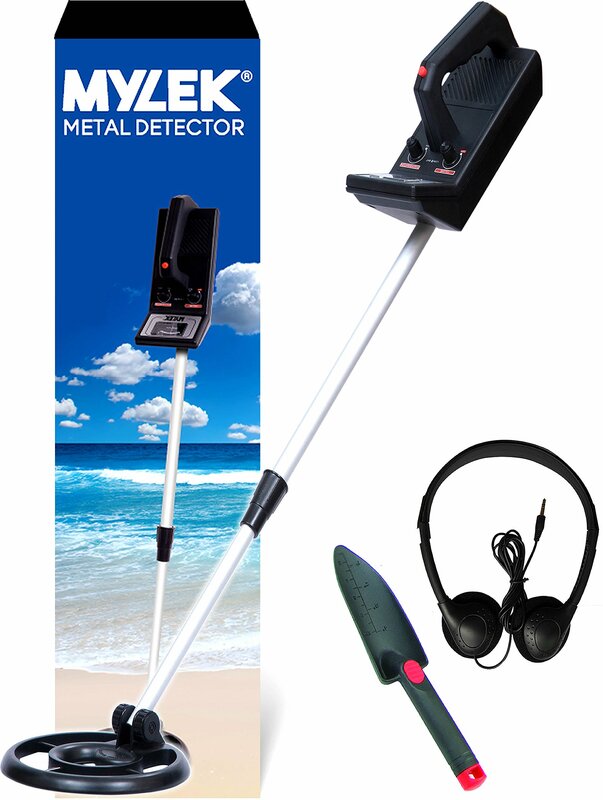 AUDIO & VISUAL INDICATORS, DISCRIMINATING METAL DETECTOR – Excellent audio and visual indication for found items. Meter indication for different kinds of metal being detected, Ferrous and non-ferrous discriminator (distinguishes iron or steel from gold or silver). 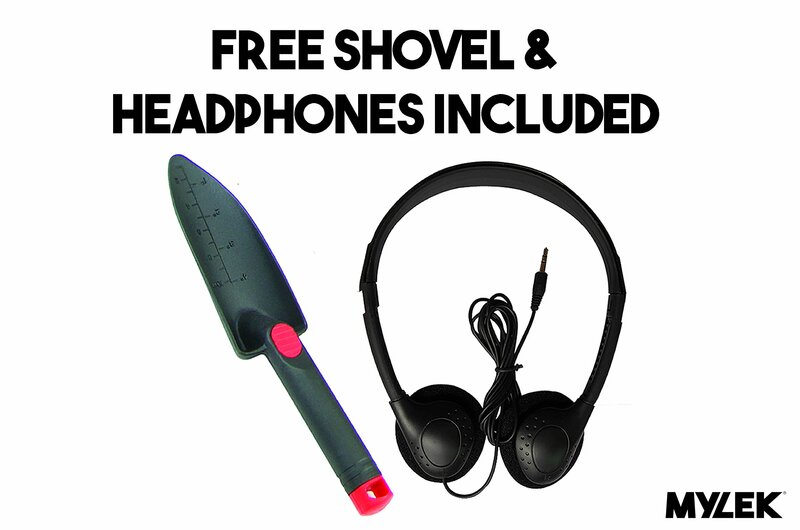 Comes supplied with headphones to give you that extra privacy and concentration in your treasure hunting quest. 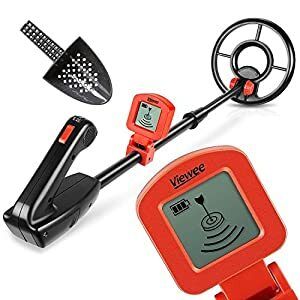 This metal detector kit is perfect for beginners. With its lightweight design, easy view-meter and user friendly controls, this can be very easy to use. 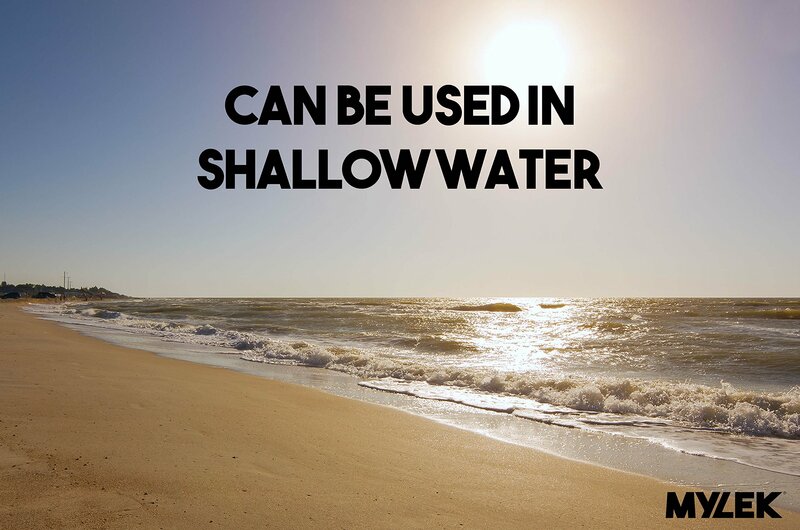 It detects gold, silver, ferrous, non-ferrous and all other metals. Some of its advanced features include: adjustable volume, adjustable sensitivity to 14cm and an adjustable 190mm search coil. This metal detector requires 6 x AA Alkaline batteries – not supplied. 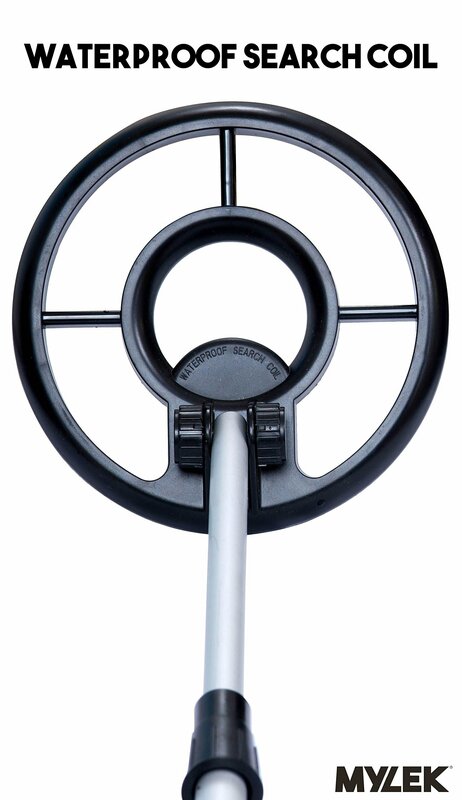 Click ‘Add to Basket’ to get your MYLEK Metal Detector Kit today! 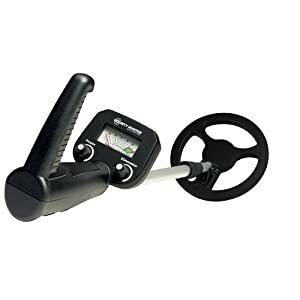 EASY TO USE METAL DETECTOR: The Mylek lightweight adjustable Metal Detector is easy to use and can detect numerous metals including gold & silver. You’ll be up & running within minutes. Analogue meter shows type of metal detected and has a variable discrimination keep an eye on which will also be set for all metals or adjusted to respond only to the highest conducting silver or gold metals. LIGHTWEIGHT & COMFORTABLE TO USE: Weighing in at only 1.2kg You’ll be sure this is without doubt one of the lightest metal detectors around, perfect for the beginner and with an added bonus of an easy adjustable length shaft and adjustable search coil which is also waterproof meaning anyone can adjust, carry and operate this metal detector with absolute ease even as detecting on land or on the beach. 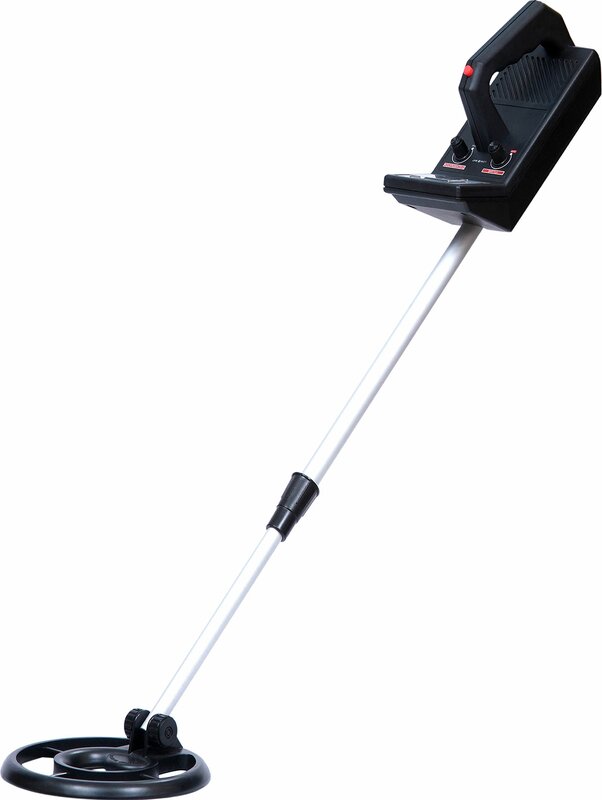 AUDIO & VISUAL INDICATORS, DISCRIMINATING METAL DETECTOR – Excellent audio and visual indication for found items. Meter indication for other kinds of metal being detected, Ferrous and non-ferrous discriminator (distinguishes iron or steel from gold or silver). Comes supplied with headphones to come up with that extra privacy and concentration in your treasure hunting quest. 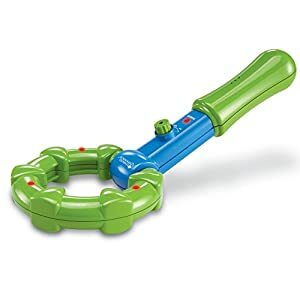 GREAT FEATURES: Lightweight in design, easy view meter, fine auto tune, adjustable stem for comfortable use, user friendly controls, low battery indication function, adjustable volume, adjustable sensitivity, adjustable 190mm search coil for land or water, 1/82 headphone jack (head phones supplied), also supplied with user friendly lightweight sturdy shovel. Feature packed for beginners. 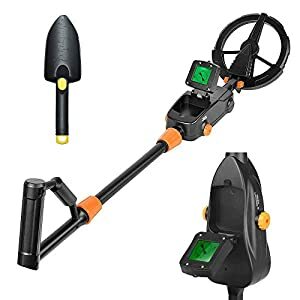 WHAT’S INCLUDED: 1 x Metal Detector with features adjustable stem, waterproof search coil for shallow water, easy view meter, 1 x user manual, sturdy lightweight headphones, sturdy lightweight shovel, low battery indicator.